Looking for an immediate care clinic in Houston, TX with experienced doctors who specialize in treating the whole family? 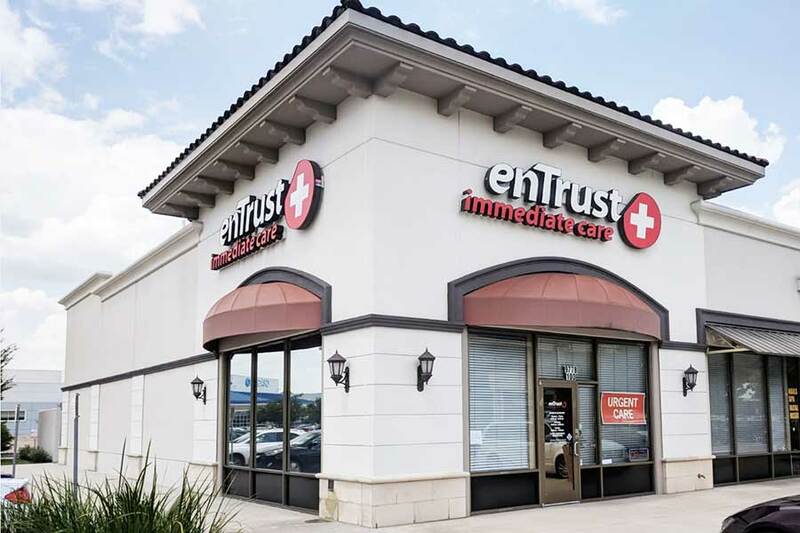 Look no further than enTrust Immediate Care. We are located in the Memorial – West Houston area at 9778 Katy Freeway, Houston, TX 77055. We take care of the urgent medical needs of the whole family. Our physicians are specialists in urgent medical care. Why see a mid-level immediate care service provider when you can see a board-certified immediate care physician? We provide the convenient, affordable emergency medical care your family needs – No long wait times. We accept walk-ins. No appointment is required. 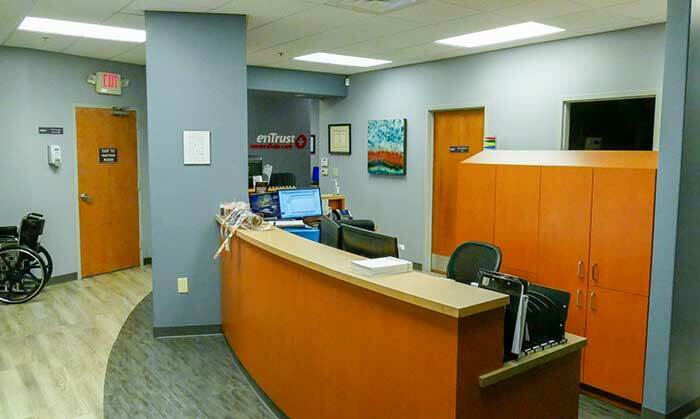 Our clinic accepts most major health insurance plans. Medicare patients are welcome. Learn Why enTrust Immediate Care is Different.